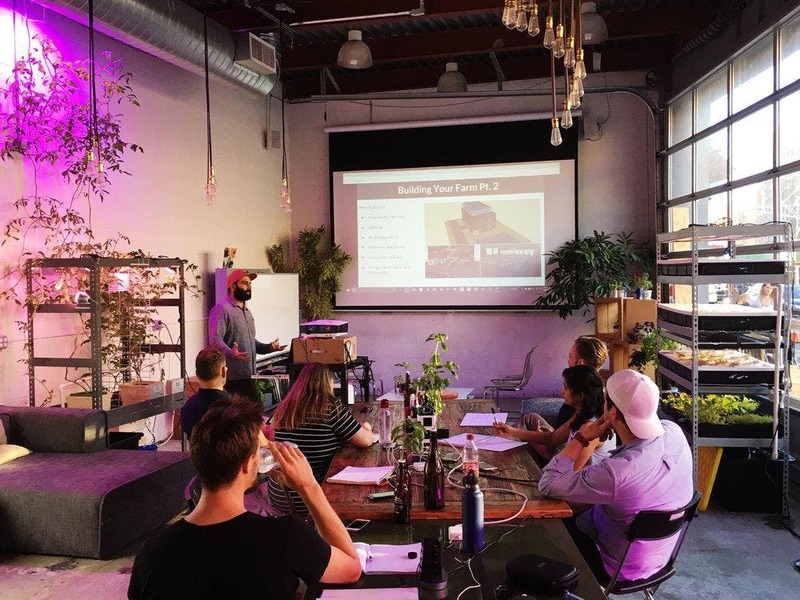 In this detailed and practical one-day class, students learn the commercial aspects of urban farming from the Agritecture Consulting team at our headquarters in Brooklyn. The class culminates with a private tour of Farm.One‘s newest location in lower Manhattan, where participants get an in-depth look at the inner workings of a pioneering vertical farm. Please note: We require a minimum of 5 participants to hold each class. A refund will be issued for tickets purchased if the class doesn’t reach this minimum in time.